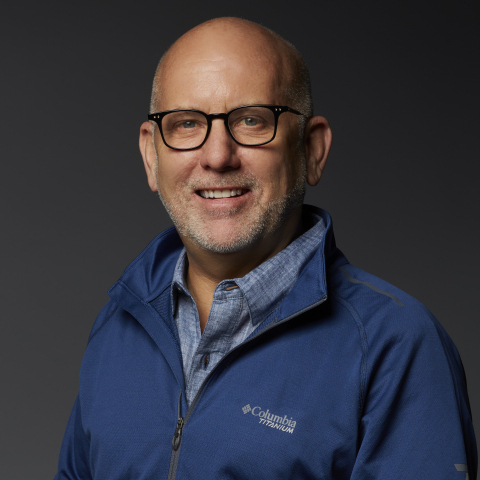 PORTLAND, Ore.--(BUSINESS WIRE)--Columbia Sportswear (Nasdaq: COLM), a leading innovator in active outdoor apparel, footwear, accessories and equipment, today announced the appointment of Michael Richardson to serve as Vice President of Global Merchandising for the Columbia brand, effective April 23, 2018. In his new role, Richardson will report to Executive Vice President & Columbia Brand President Joe Boyle and will be responsible for developing and executing the strategic vision for Columbia’s global apparel product assortment. Richardson brings 30 years of retail industry experience, having been an integral part of the leadership team at Gap Inc. prior to joining Columbia. Most recently, Richardson served as Vice President of Franchise Product for Gap Inc., managing the product teams in merchandising, planning and buying for the Gap, Banana Republic and Old Navy franchise businesses across approximately 40 countries.